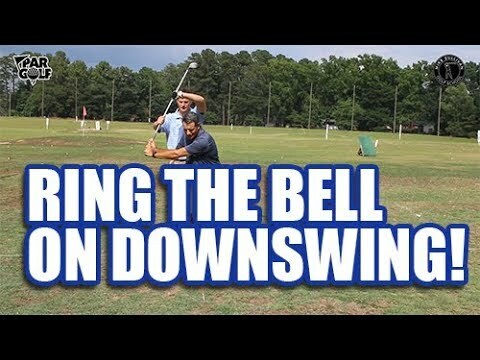 Ring the Bell to Stop Slicing and Hit Draw! Sometimes you have to be careful about misunderstanding a golf tip or swing thought. Here's the correct way to pull a rope, or ring a bell.